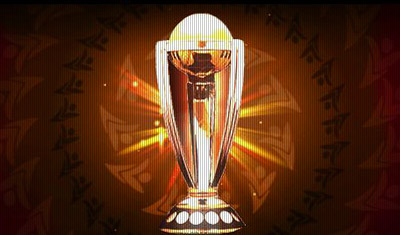 Experience the drama, intensity and excitement of World Cup Cricket! Great challenges to play when the game reaches its peak point. Struggle to get those quick runs from those few last balls. 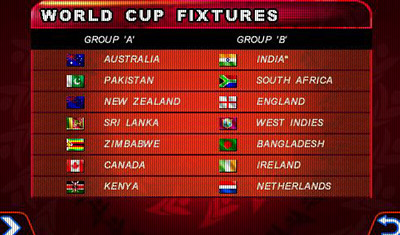 Get to play the World Cup 2011 Fever with 14 teams to select from. Live the cricket fever mobile style.